David's Tea lovers this one is for you! Entering their DAVIDsTEA holiday giveaway could win you a whopping $200 gift card for DAVIDsTea! This is an Instagram contest and super easy to enter. All you have to do is like their Instagram post and tag a friend you would like to spoil this year. If you are not sure how to do that check out Instagram for newbies. There are 4 $200 gift cards to be won. You have until Dec 2, 2018 to get your entry in for a chance at winning. 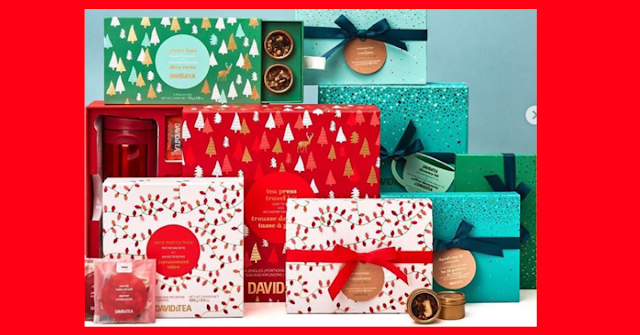 Enter to win 1 of 4 DAVIDsTEA gift cards!